Motorsport and speedy luxury have been the two pillars of Alfa Romeo’s appeal since their launch in 1910. Cars in both categories have proved extremely popular with classic collectors and with drivers who want something with a little more Italian brio than the average saloon. If you’re considering purchasing a new or classic Alfa Romeo on finance, our tailored financing solutions are designed to suit your needs. 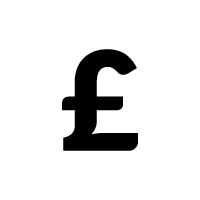 For loans over £25K discuss with one of our advisors to help you decide which agreement works best. 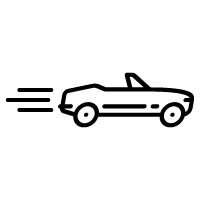 Hire purchase is a great way for owning the car outright at the end of your agreement, or you can get a lease purchase if you prefer to pay lower monthly rates, with a balloon payment at the end of the contract. We are high-end car finance experts, with the expertise to put together bespoke, flexible Alfa Romeo finance solutions for new, classic or used models. We are working with some of the best car dealerships in UK, so we are always up to date with what’s happening in the automotive industry. Our team has the knowledge to advice you on any vehicle purchase, even if it comes from a private dealer. Our personal service means that we can take into account many more factors than a high street lender – for instance the car’s true residual value, other assets you may own or your business situation – and come up with a fast decision and a plan to suit you. Often we manage to offer lower payments than other lenders for Alfa Romeo models and other vehicles, and we can offer finance to those who may be turned away by the computer-driven checklists of other companies. Alfa Romeo, of course, is one of the few great historical marques, founded in 1910 on a basis of building stylish, powerful cars; but before very long the company were also racing them. While the racing line persisted after WWII, with F1 cars running all the way through to the late 1980s, rally cars, sports racers and touring car contenders, Alfa Romeo’s main range became more focused on everyday cars and less on luxury vehicles. However, there were still some real highlights to be found such as the svelte Montreal, the startlingly chunky Zagato-designed SZ Coupé, the lovely 8C Competizione and the more recent and very pretty 4C. Even the square-shouldered saloons of the 1980s and 1990s such as the 164 and 145 have their fans, as the range-toppers’ green cloverleaf badge has always denoted a large dose of performance and a high level of trim. 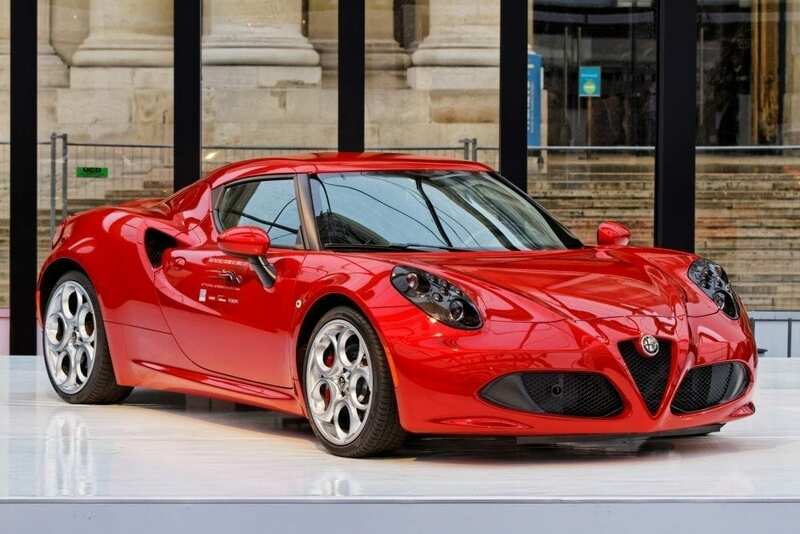 With Alfa Romeo hybrid models on their way it seems that this marque is still one that devotees swear by. Oozing in Italian style, Alfa Romeo has been creating classics since 1910. From very early models through to modern day classics from the 1980’s they have a cult following. Racing is in the marque’s blood at all levels and on all surfaces. Stunning pre-war grand tourers like the 6C, 8C and 1900C continue in this fashion with regular fixtures at the most glamorous concours d’elegance. Motorsport and luxury are the watch towers of Alpha Romeo’s appeal ever since, and cars in both categories have proved extremely popular with classic collectors and with drivers who want something with a little more stylish, yet often under stated. 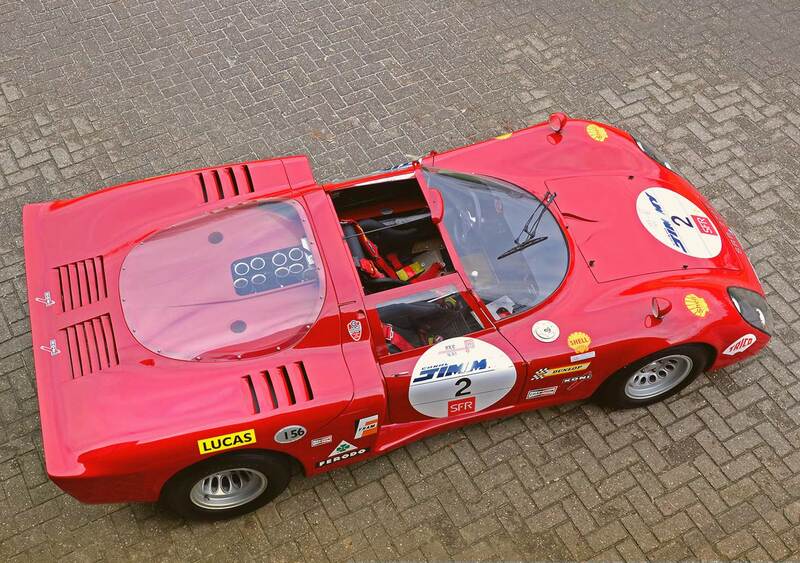 Tipo 158 Grand Prix car and the gorgeous TZ and Tipo 33 sports cars, are highly collectible and on the rare occasions that they appear at auction or in a high-end dealer’s stock, they are snapped up for very large sums of money indeed. 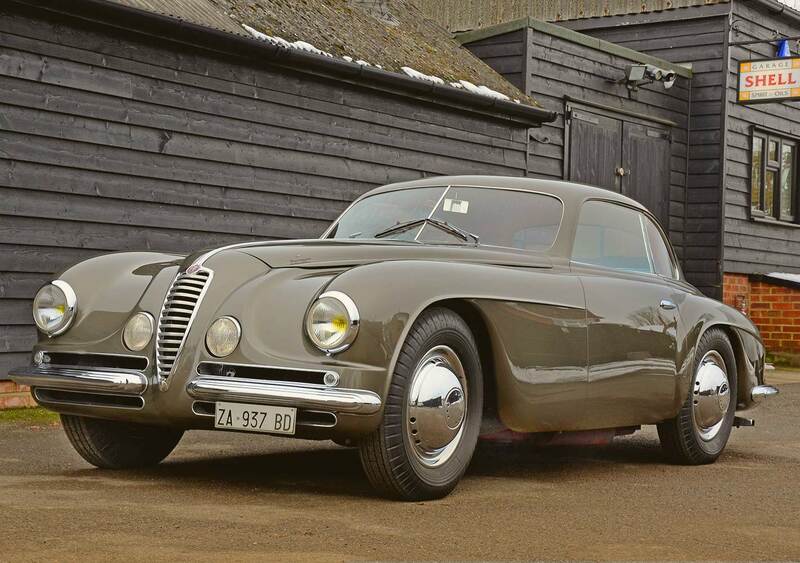 Read of one example of that rare thing – a barn find Tipo which has been brought back to its former glory. The greatest, in our opinion include the 1954 Alfa Romeo 2000 Sportiva, 1967 Alfa Romeo T33/2 Stradale Prototipo or the absolutely stunning 1968 Alfa Romeo T33/2 ‘Daytona’. So if you’d like to drive one of the greatest of Italian classics please contact us to discuss how we can help you acquire a little of Alfa Romeo’s Milanese magic.